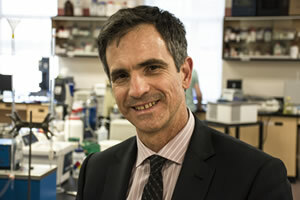 Dr. Alejandro G. Marangoni is a professor and Tier I Canada Research Chair Food, Health and Aging at the University of Guelph and a member of the American Oil Chemists Society, Institute of Food Technologists, American Chemical Society, American Physical Society and a fellow of the Royal Society of Chemistry. 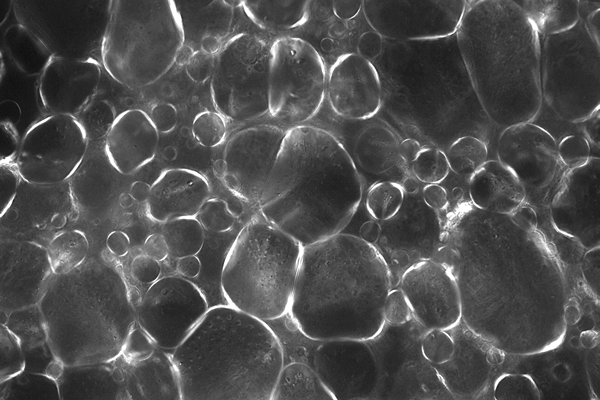 His work concentrates on the physical properties of foods, particularly fat crystallization and structure. He has published over 300 refereed research articles, 57 book chapters, 13 books, and over 25 patents. He is the recipient of many awards including a 1999 Premier’s Research Excellence Award, the first Young Scientist Award from the American Oil Chemists’ Society (2000), a Tier II Canada Research Chair in Food and Soft Materials Science (2001-2011), two Distinguished Researcher Awards from the Ontario Innovation Trust (2002), a Career Award from the Canadian Foundation for Innovation (2002), an E.W.R. Steacie Memorial Fellowship (2002) – given to the top 6 Canadian scientists from all disciplines - and the T.L. Mounts Award from AOCS in 2004. Dr. Marangoni is the first co-editor in Chief of the new journal, Current Opinion in Food Science and Technology (Elsevier). He is an editorial board member of Food Research International (Elsevier), Food and Function (Royal Society of Chemistry), Food Digestion (Springer) and CYTA-Journal of Food (Taylor and Francis). He was Editor-in-Chief of Food Research International for 15 years (1998-2012), raising its impact factor from 0.69 to 3.15. Dr. Marangoni has co-founded several high-technology companies and is the co-recipient of the 2008 Guelph Partners of Innovation “Innovator of the year” award for his discovery of a platform technology for the manufacture of structured oil-in-water emulsions to replace high-saturate and high-trans shortening and serve as a base for cosmetics. 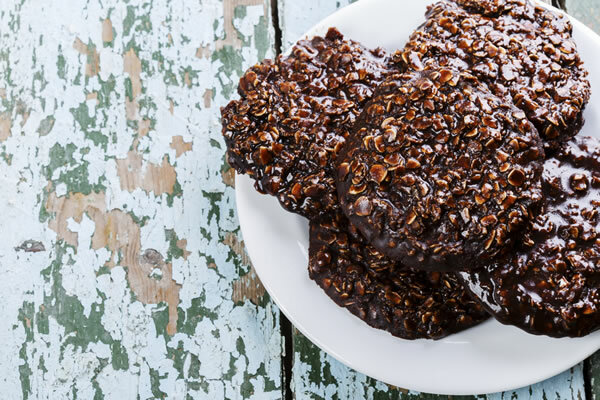 His recent discovery and patents on edible ethylcelulose oleogels, polymer gelation of oil, heat resistant chocolate and petrolatum replacement, has attracted enormous attention world-wide. His current efforts are focused on biolubricants including 2-stroke oil, and anti-ageing creams. Dr. Marangoni is past Research Program Director for the Ontario Ministry of Agriculture, Food and Rural Affairs’ Product Development and Enhancement through Value Chains Program and NSERC’s Plant Biology and Food Science Grant Selection Committee. Dr. Marangoni has trained over 100 people in his laboratory. Graduates occupy positions of importance in the academe and industry, including eleven professors at major North American universities. Dr. Marangoni is the 2013 recipient of the AOCS Stephen Chang award, the 2014 IFT Chang Award in Lipid Science, the AOCS 2014 Supelco/Nicholas Pelick Award, and the 2015 Kaufmann Medal of the International Society for Fat Research and the Deutsche Gesellschaft fur Fettenwissenschaft. Marangoni was honored as one of the 10 most influential Hispanic Canadians in 2012 and a Fellow of the American Oil Chemists’ Society in 2015.